Jacqueline Tabor in the KNKX Studios. As a sharp-witted friend noted recently, singer Jacqueline Tabor is " ruining the dour jazz musician stereotype!" 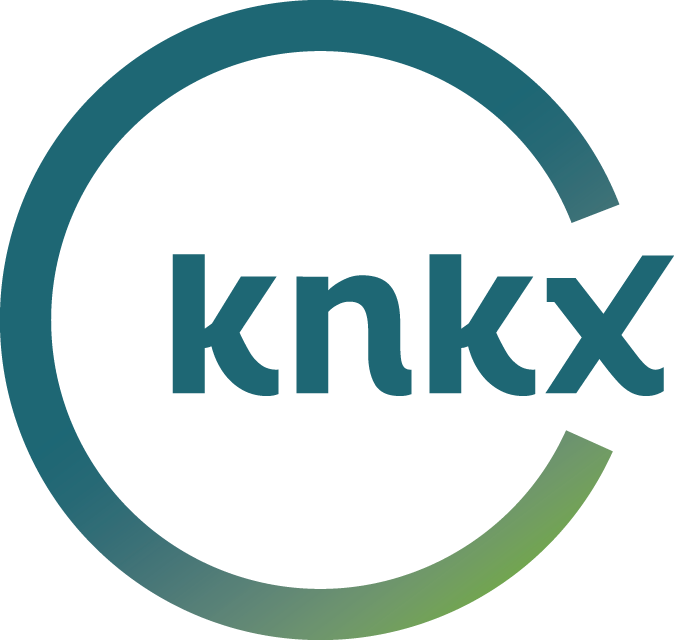 The KNKX studio session audience was certainly drawn into the fun when Jacqueline celebrated her new album with The 200 Trio live on KNKX. The Lady in the Gown, title inspired by our own Nick Morrison's thoughts on Tabor's previous studio session here, features mostly classic jazz standards. There's a reason these songs are still performed, they're both perfectly constructed and open to personal interpretation. Tabor's teaming with The 200 Trio - Cole Schuster, Greg Feingold and Max Holmberg on guitar, bass & drums - is both a fresh direction for the singer, and a great opportunity for this band to collaborate with a forceful leader. Each of the three noted how they enjoy going for a musical ride with this powerful singer. She doesn't do it alone, Tabor tells us. She takes inspiration from her fellow musicians (evidenced by a wonderful version of "On Green Dolphin Street"), her family, and her dear friends, many of whom helped with the new album release and were in our studios to support Jacqueline's performance. A final treat was the broadcast premier of Jacqueline Tabor's first original composition. The title song is an autobiographical tale of a strong woman getting things done and having a good time. I hear echoes of Ernestine Anderson's swagger, and Tabor points to the Seattle singing legend as yet another force behind her latest effort. Whether you call her The Lady in the Gown, or Big Mama, or the Mac n' Cheese Master, Jacqueline Tabor continues to make her mark among the great jazz talent in the Northwest. Improve your attitude - grab the new CD and find her singing around town. You'll hear what I mean.